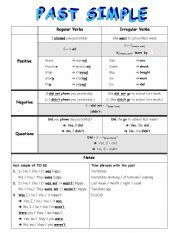 This handout can be used to present different modals and phrasal modals, and the uses of them. The phrases are written backwards. 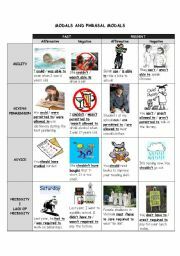 Work in group of 3 to 4 to decode the phrases and make sentences with them and BEFORE/AFTER SCHOOL.